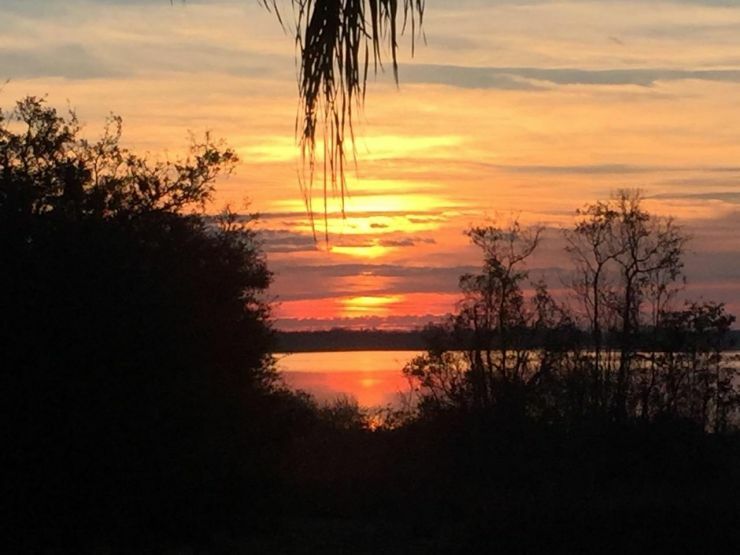 "Bay Lake Motorcoach Resort is Florida's best kept secret!" "Our high quality construction wasn't damaged at all in the hurricane! We had zero roof damage...Zero!!!" "We decided to make Bay Lake our Home Base... It's because of the wonderful people!" ***Price just Reduced*** At only $84,900 this pad boasts 2500 sq ft pavers w/ picnic area, very mature landscaping, close to clubhouse. Super nice, super private, SUPER PAD! This "Super Pad" is Amazing! It boasts mature landscaping, tons of extra pavers, a picnic table w/ umbrella, and it is very close to our clubhouse! It is extremely private and has plenty of space to park your car and golf cart! It is a great value, priced just reduced - only $84,900! Call Taylor for specific property info at 863-602-0745 or click the link below!